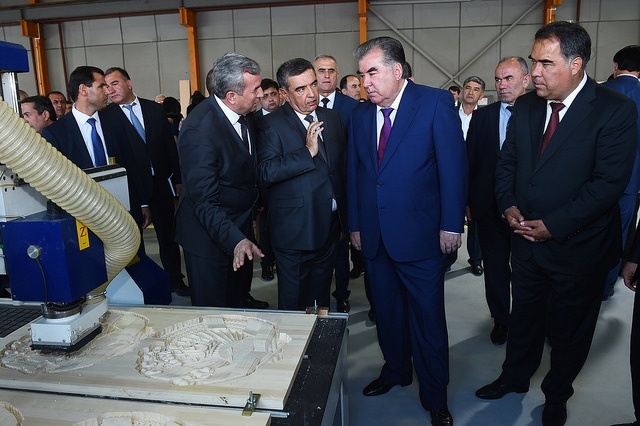 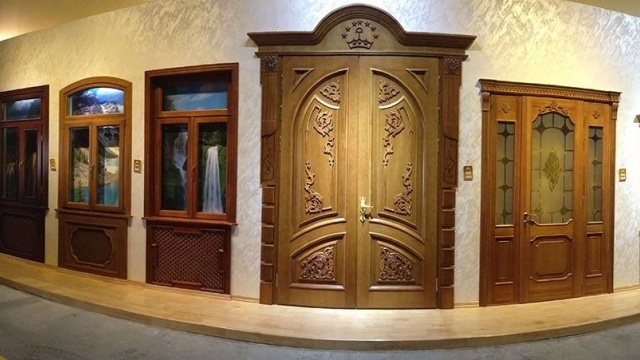 Working trip to Khujand city of Sughd Region "Ariana Metal Plast"
Outcomes of International Economic Forum "Sughd–2018" "10 years of sustainable development"
To ensure favorable conditions for attracting foreign investment, technologies and managerial experience, creating a modern and social infrastructure, employment and the creation of new jobs, as well as saturation of internal market with products and consumer goods, production facilities and improve the standard of living of the population, was adopted the Law of the Republic of Tajikistan "On free economic zones in the Republic of Tajikistan" and the "Regulation on free economic zones in the Republic of Tajikistan". 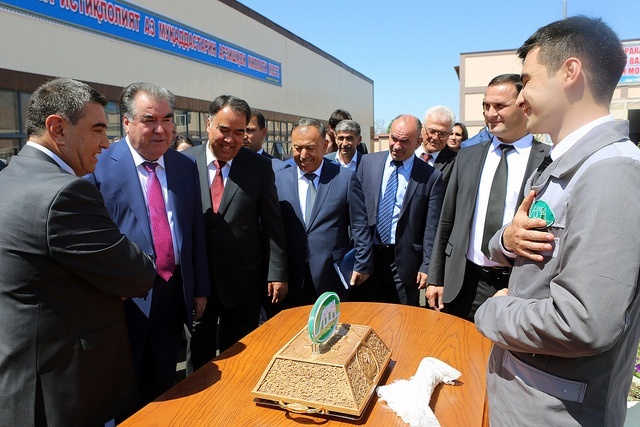 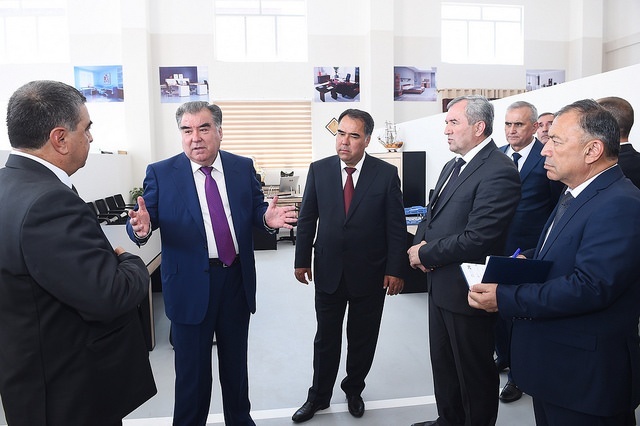 Pursuant to the Law currently in Rеpublic of Tajikistan created 4 Free economic zones (FEZ) "Sughd", "Panj", "Dangara" and "Ishkashim". 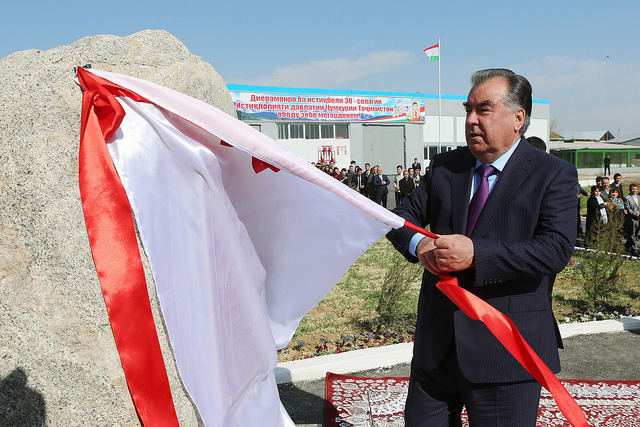 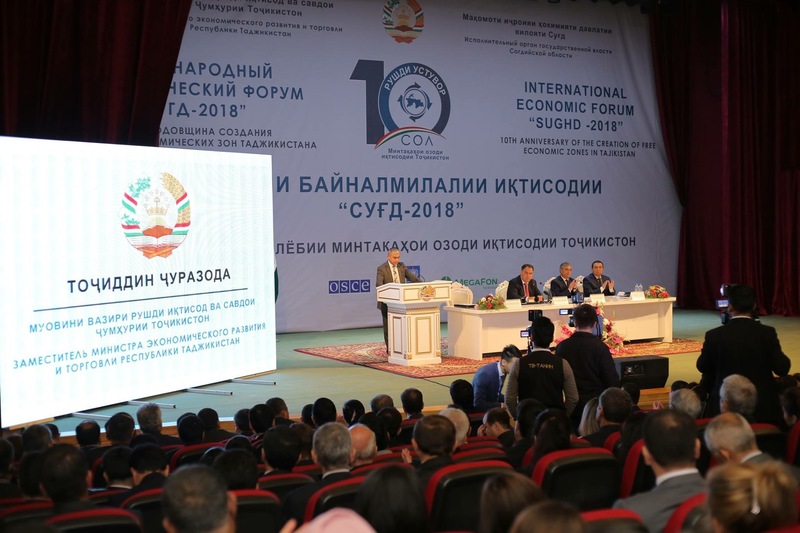 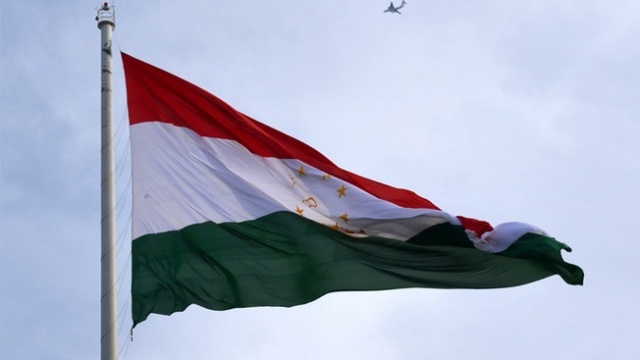 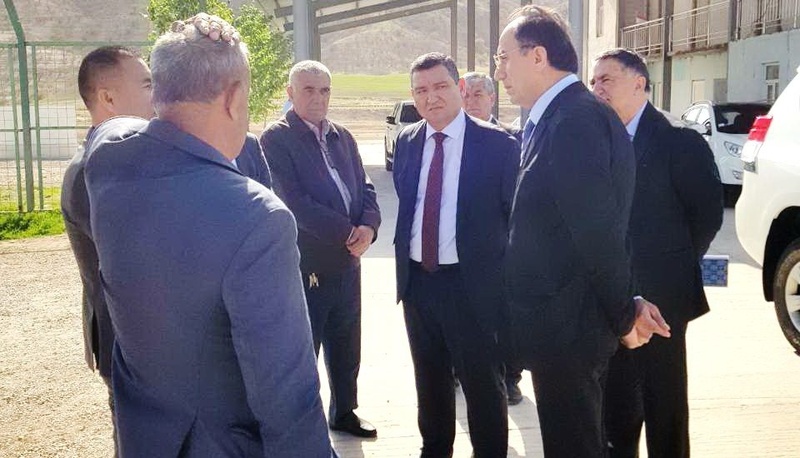 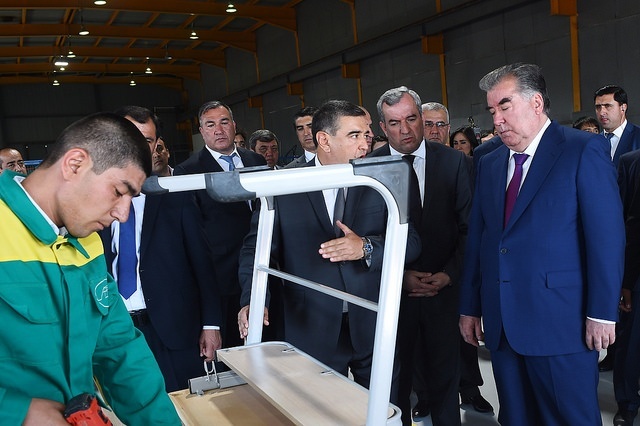 How do you assess the development of FEZ in the Republic of Tajikistan?